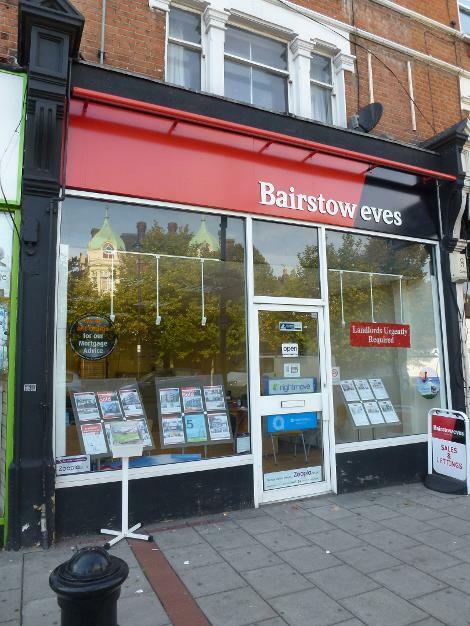 Estate agent located on Wanstead High street offering residential sales and lettings in the Wanstead area. Have you used this Letting agents, how were they? Would you recommend them?